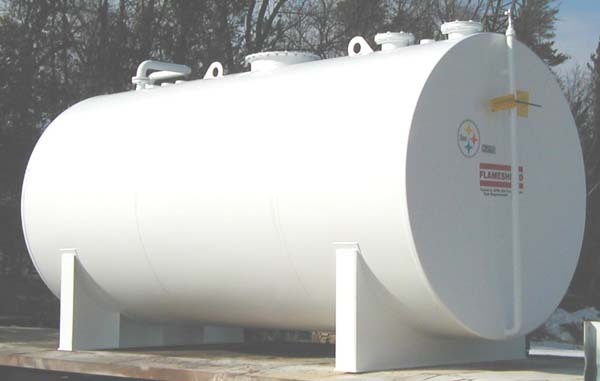 USEMCO above ground petroleum storage tanks are available as horizontal cylindrical,vertical cylindrical or rectangular welded carbon steel. A variety of support saddle, skids and legs are offered. All types are available with secondary containment and multiple compartments. 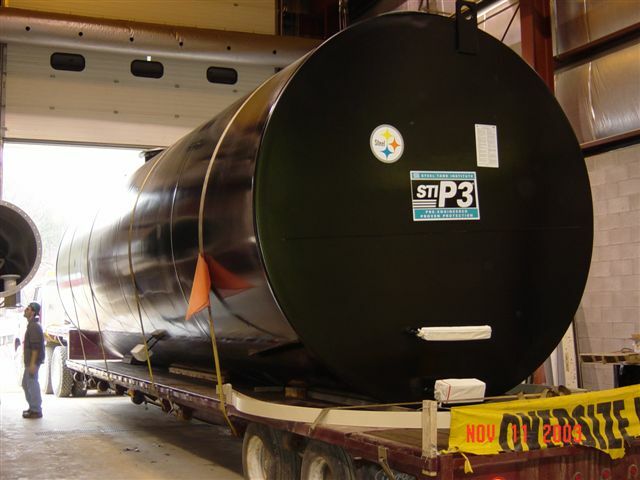 A urethane coating system is our standard, but many others are available. USEMCO underground petroleum storage tanks are available as horizontal cylinder, welded carbon steel. they are available with secondary containment and multiple compartments. Anchor straps (when required) are provided along with detailed installation instructions. 10-year and 30-year limited warranties available.